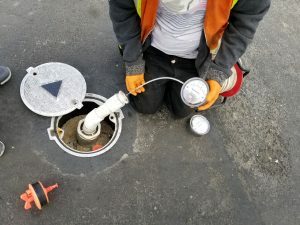 Associated Consulting, Civil and Environmental Services, Inc. (ACCES) is an environmental, geotechnical and civil engineering firm with a California Class A-General Engineering contractor license and hazardous substance removal, remedial actions and asbestos certification. 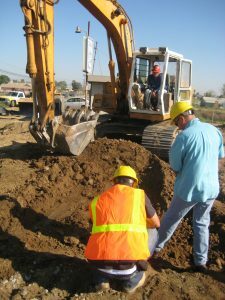 We are located in Los Angeles, California and since our inception in 1989 we have completed projects pertaining to waste discharge, storage tanks, and environmental remediation. Our registered Professional Engineers, Geologists, Underground storage tank (UST) and Aboveground storage tank (AST) compliance managers, technicians, and testers provide a range of environmental consulting and engineering services. Our employees performing inspections, testing, and certifications services have been certified by the equipment manufacturers and possess International Code Council (ICC) certificates. 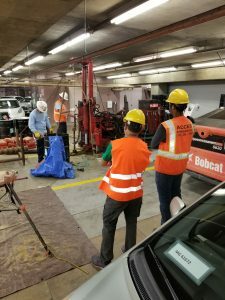 We have the skills and the knowledge necessary to provide professional, cost effective, and collaborative solutions to our customers. Our extensive understanding of current and pending legislation combined with our experience results in a balanced approach between client interests and regulatory requirements. Our staff receives on-going training in regulatory guidelines related to the services we provide. The success of ACCES compasses over 20 years which exemplifies our competence in providing solutions for all environmental challenges. 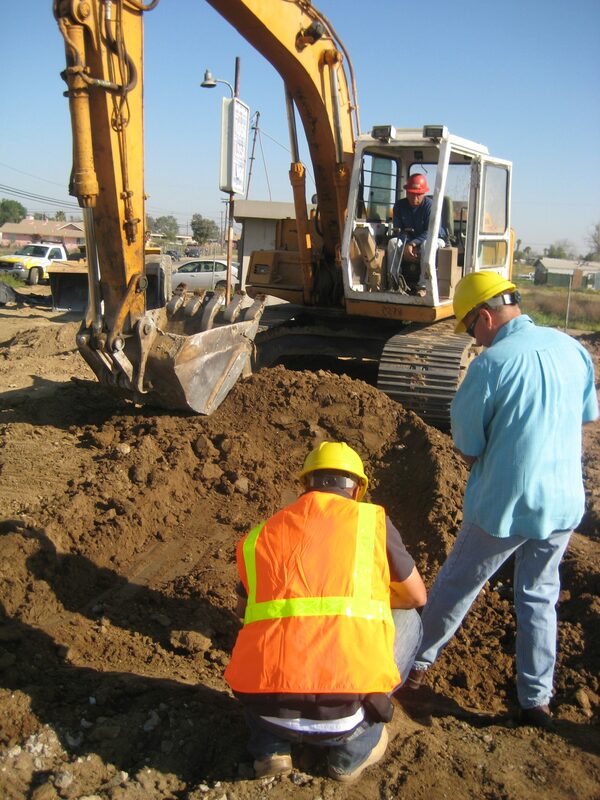 Contact us today for more information on our environmental engineering services in Southern California.